It literally takes a village to make the Bala Cranberry Festival happen. SINCE 1984, A DEDICATED GROUP OF VOLUNTEERS HAS ENSURED THE BALA CRANBERRY FESTIVAL IS AN EVENT THAT CAN'T BE MISSED. LET'S KEEP THE TRADITION GOING! Volunteers are the lifeblood of the Cranberry Festival. 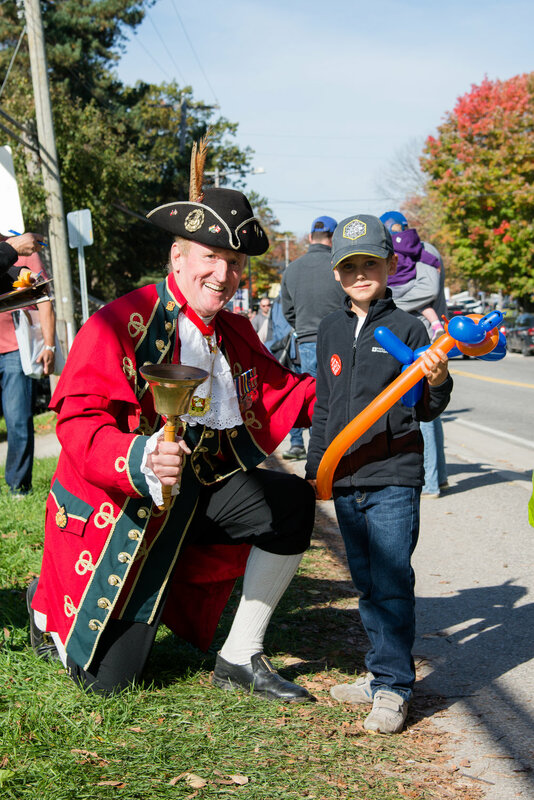 Year after year they contribute their ideas, time and energy in creating a memorable event, that improves the quality of life for many residents in the Township of Muskoka Lakes & Muskoka. The bulk of the volunteer hours, as the actual weekend of the event, with most shifts being 3 hrs long, and then a smaller group of volunteers assist year round, a few hours a month. If you like to work with others, give back to your community, build new relationships, have a skill that you would like to share with others, or want to learn some new skills? Then join us today! Please include any dates and approx time of day you can help: Thank you!